Monitech works with many different suppliers to ensure that you receive a quality monitor, quickly, and for a fantastic price! The Agie EDM 14″ is no exception. 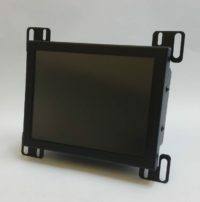 With customers from all over the world looking to upgrade their Agie EDM 14″ monitors, we have perfected the design of our LCD monitor to suit your needs, whatever they may be! 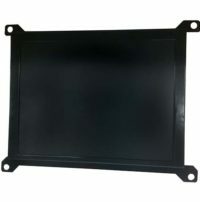 To purchase the Agie EDM 14″, please click add to cart it is a fast and secure service.